Are you looking for a dentist in Springwood? 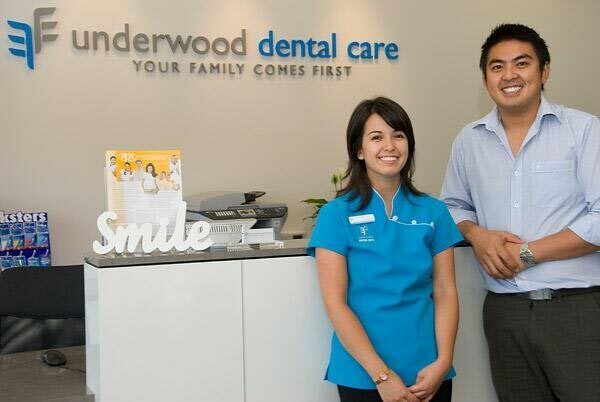 Look no further than the great team at Underwood Dental Care. We’ve been serving Springwood residents since 2009 and provide exceptional dental care focusing on outstanding service to our patients the moment they walk in the door. Our dental practice for our Springwood residents was built on providing comfort and relaxation. We’d love to be your local dentist. Call us today on 07 3341 9770.